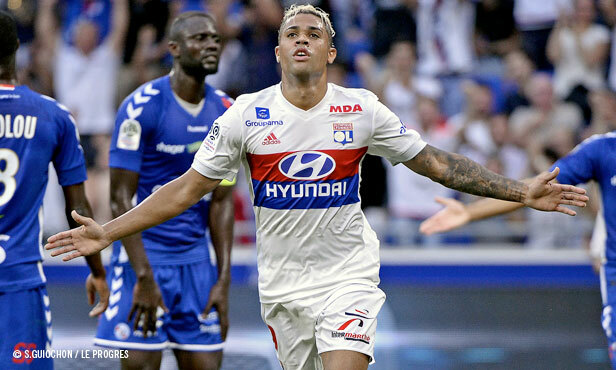 Lyon could not have hoped for a better start to Ligue 1, thrashing newly promoted Strasbourg four-nil thanks to braces from Mariano and Fekir. 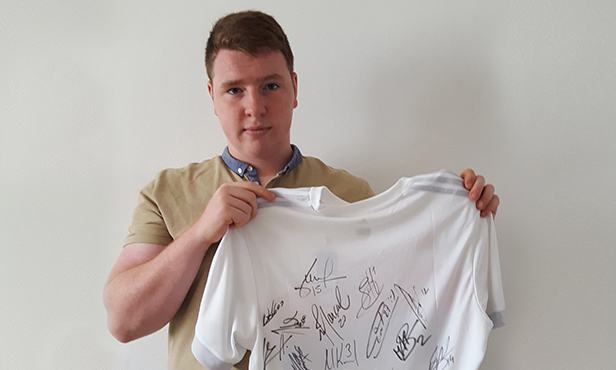 Like their new recruits, OL have found success straight away and have gotten off to a perfect start to the season! 1’. Traoré’s shot is parried by Kamara towards Memphis, but he shoots wide. 23’. Mariano scores with a powerful shot from the edge of the area. 1-0. 39’. Kamara turns Memphis’s free kick away. 46’. Strasbourg create danger in the Lyon penalty area. 55’. Mariano’s header goes just over. 59’. 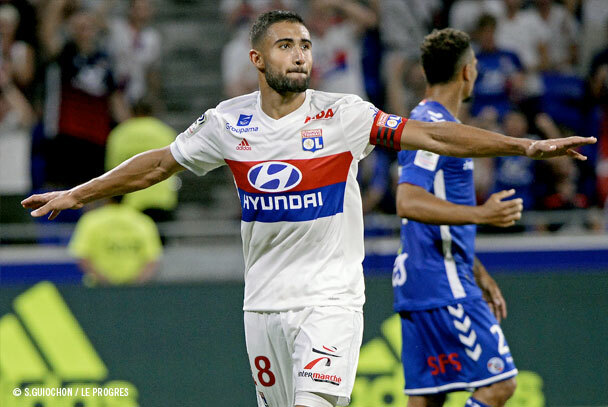 Fekir converts a penalty earned by Traoré. 2-0. 60’. Mariano slots into an empty net. 87’. Marçal clears from inside the six-yard box. 90+1’. Cornet’s superb back heel sets up Fekir to score. 4-0. 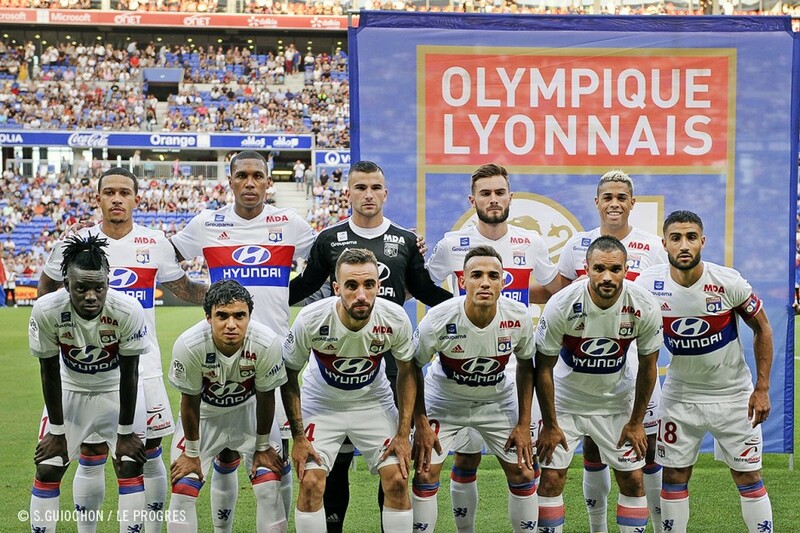 It was a new-look OL that took the field at the Groupama Stadium for the first official outing of the season. 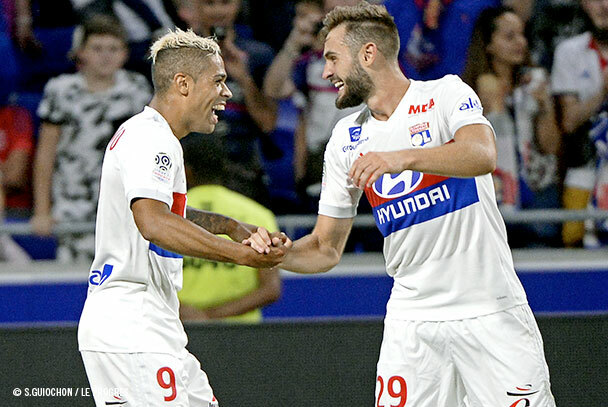 Against the Ligue 2 champions, captain Fekir and his teammates Marçal, Marcelo, Traoré, Mariano… did not take long to get going. 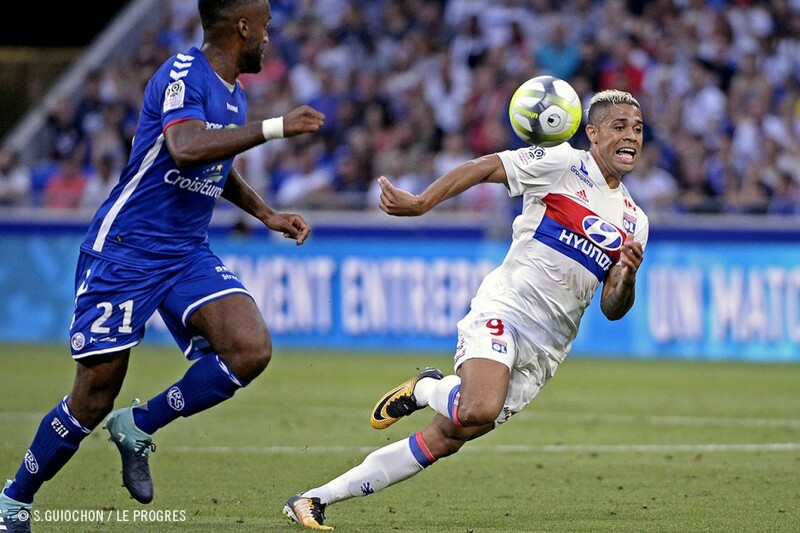 After only a few seconds, Lyon created a huge double chance for Traoré and Memphis. After two missed opportunities in the space of a few minutes, Mariano surprised the opposition ‘keeper with a powerful shot to score his first goal in his new home. 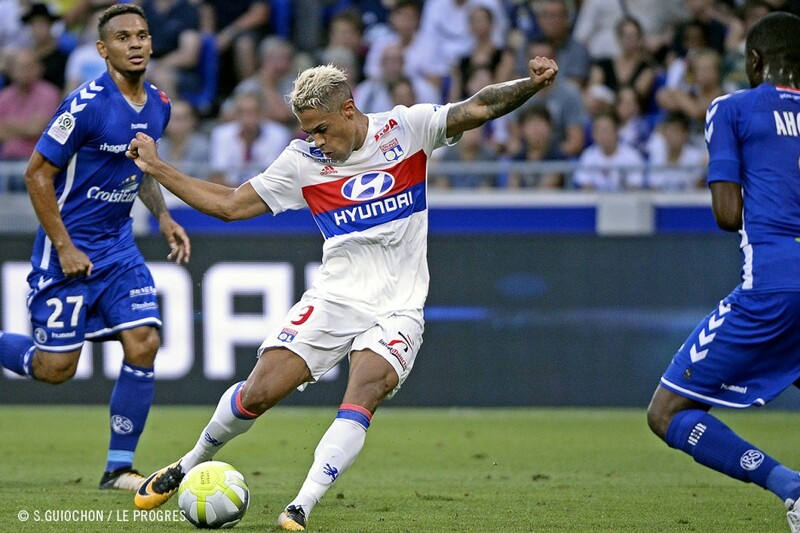 It was a predictable enough opening of the scoring given OL’s dominance; and it was not until the dying seconds of the first half that Strasbourg made their first real threat. The visitors then came close to equalising a few seconds after returning from the dressing room, with Marcelo making a last-ditch clearance to quell things in Lopes’ box. It was a warning that Lyon took good heed of. 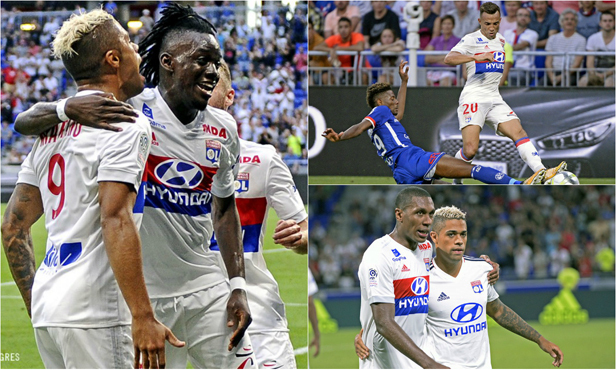 Traoré made another incursion down his flank and earned a penalty that the captain, Fekir, duly converted. Soon afterwards, the combative Mariano was rewarded for his relentlessness. He ran through to goal to secure his brace and OL’s third. 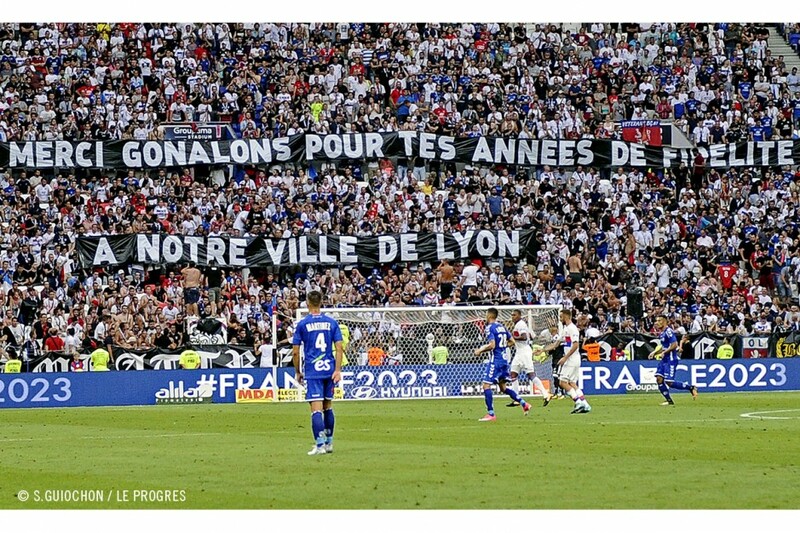 Lyon calmly saw out the remainder of the match despite a few last rolls of the dice from Strasbourg. Fekir then capped of the party by getting a brace of his own. OL, like their new able recruits, could not have dreamed of a better start. The 2017-18 season is positively underway! And how! The forward who came straight from Real Madrid did not take long to find his feet. 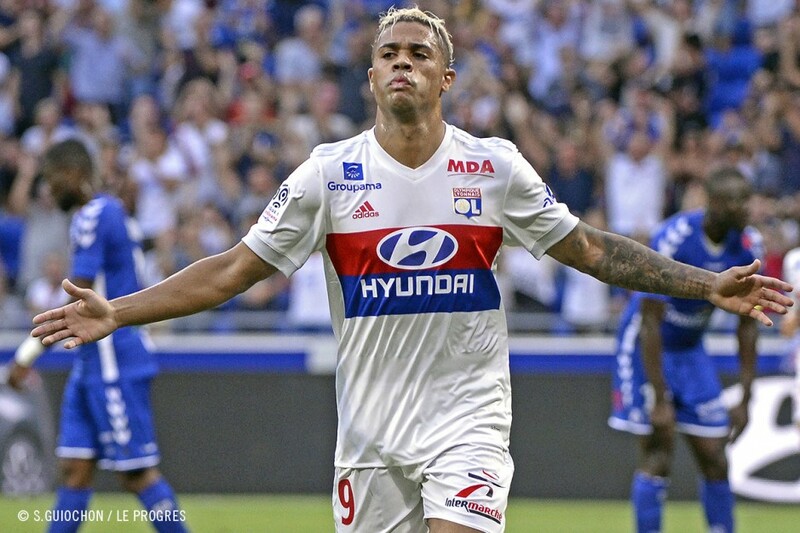 Mariano’s first official 75 minutes in the Lyon jersey turned out to be even better than predicted. Already having shone in the last few pre-season friendlies with his liveliness and his speed, the OL number nine showed that he was a complete striker. Having had one or two chances to get his eye in, Mariano had gotten himself ready for a dazzling debut with that drive from 20 metres. Constantly throwing himself into the thick of it and driving defenders mad, sometimes recklessly, he was rewarded for his hard work with a brace. Fred was the last player to put in such a performance (in 2005 against Monaco)... Not bad for a first start! 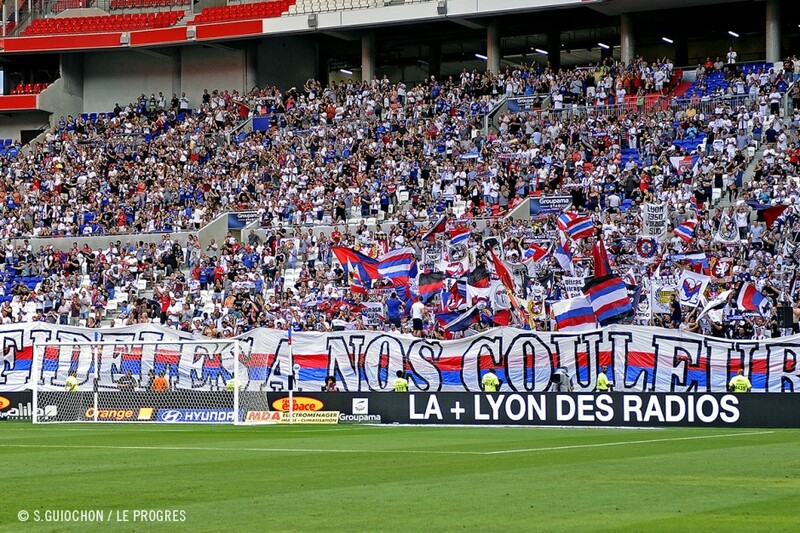 Lyon have not lost an opening Ligue 1 fixture for 14 years. You would have to go back to the 2003-4 season for the last defeat, which took place away to Lille and ended one-nil. 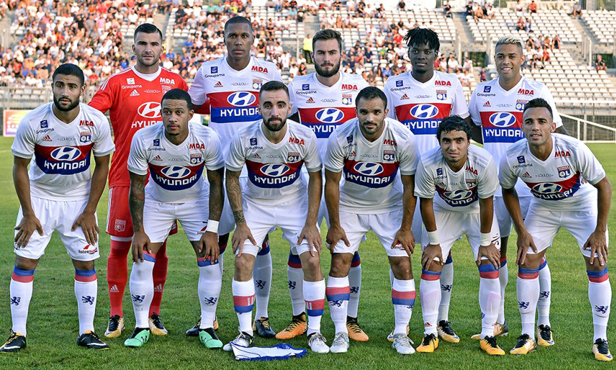 Even better, OL have earned six wins in the last seven opening fixtures, including last season’s victory away to Nancy, who were the previous season’s Domino’s Ligue 2 champions, just like Strasbourg were today. It’s a run of invincibility that has run for at least another year. 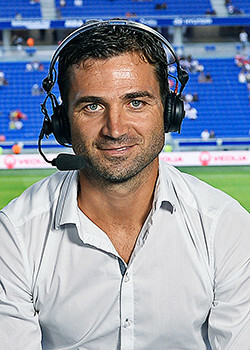 At the Groupama Stadium in Décines. 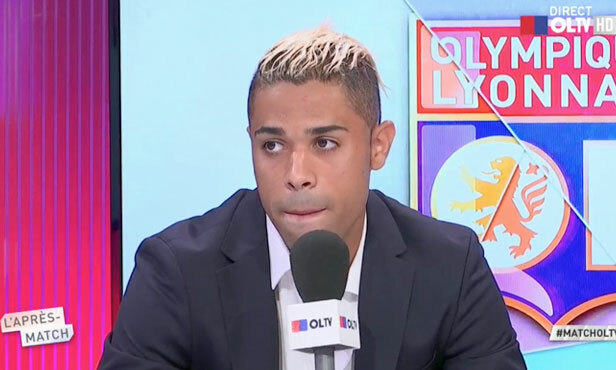 Goals: Mariano (23’, 60’), Fekir (59’ pen., 90’) for OL. Yellow cards: Mariano (28’), Tousart (43’) for OL. Da Costa (44’), Salmier (64’), Sacko (79’) for Strasbourg. 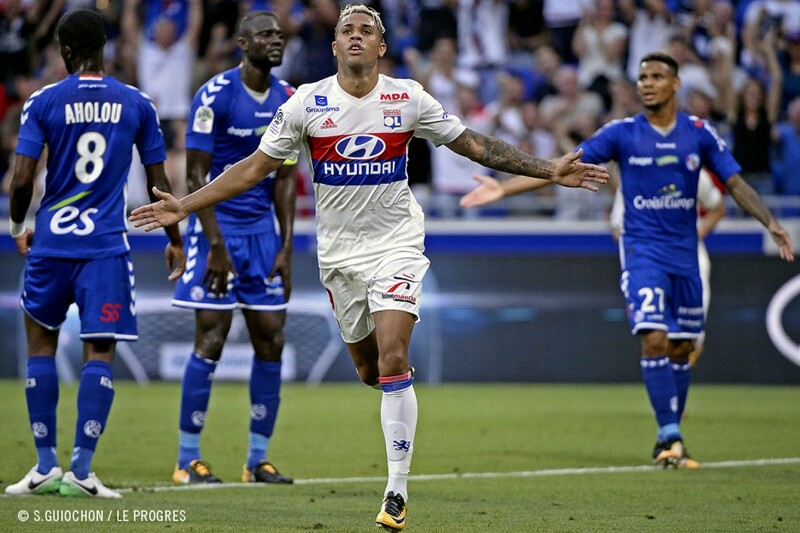 OL: Lopes – Rafael, Marcelo, Morel, Marçal – Tousart, Darder (Ferri, 85’) – Traoré (Cornet, 79’), Memphis, Fekir (cap.) – Mariano (Maolida, 75’). Coach: Bruno Genesio. 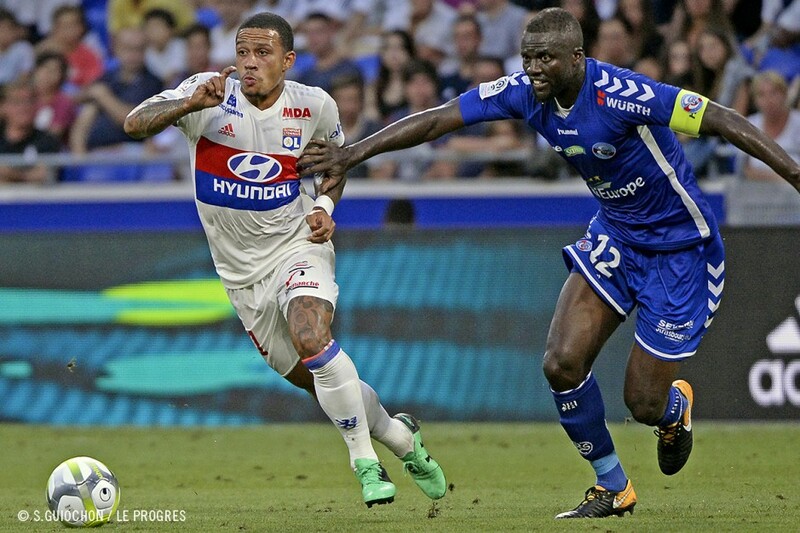 Strasbourg: Kamara – Lala, Mangane (cap. 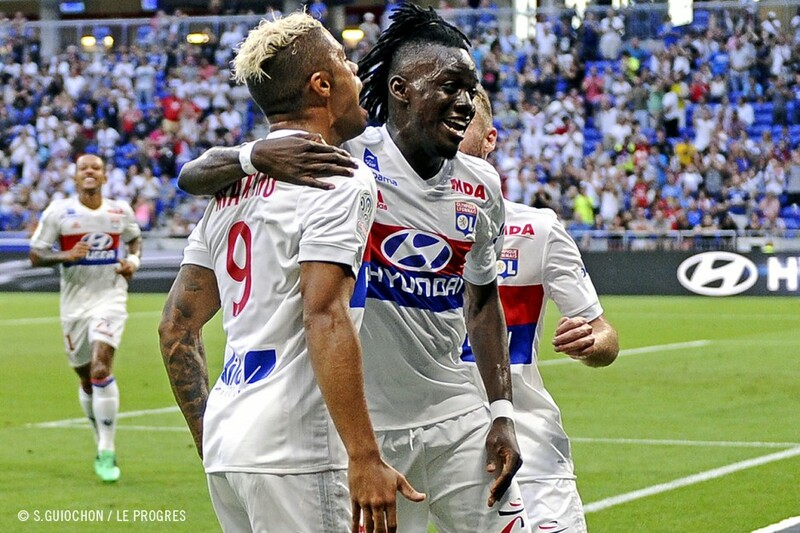 ), Salmier, Martinez – Aholou, Martin (Bahoken, 81’), Corgnet, Lienard (Goncalves, 75’) – Da Costa, Saadi (Sacko, 68’). Coach: Thierry Laurey. 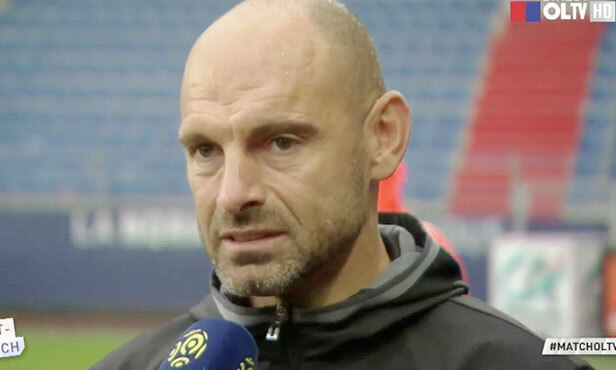 Bruno Genesio’s offsider, Gérald Baticle, and his players shared their thoughts with the OLTV mic after their four-nil win over Strasbourg in the first week of the Ligue 1 season. 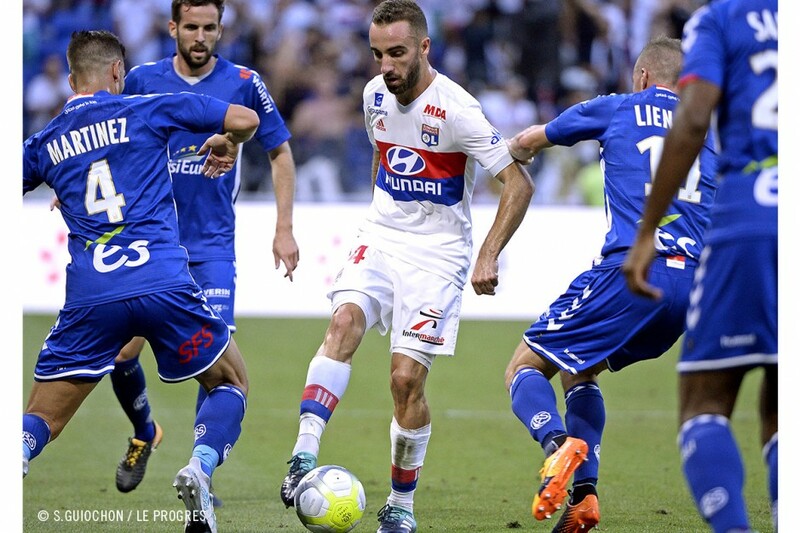 La 2nd mi-temps de la 1ère journée de Ligue 1 entre l'Olympique Lyonnais et le Racing Club de Strasbourg Alsace.